Отель 7Days Inn Huaibei Zhongtai International Plaza находится в городе Huaibei. 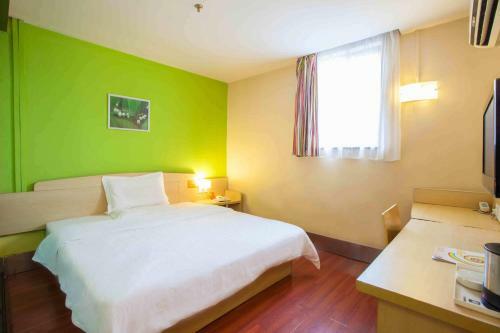 7Days Inn Huaibei Zhongtai International Plaza offers accommodation in Xiangshan District. It features free WiFi in all areas. The hotel is a 5-minute drive from Huaibei South Coach Station.